Baltic Aviation Academy, an aviation training centre located in Vilnius, Lithuania, has entered into a partnership with Modern Logistics to provide high-quality flight crew training to Modern Logistics, in accordance with their safety-focused flight crew training programme, and to prepare Modern Logistics’ flight crews for efficient service. Baltic Aviation Academy cooperated and worked closely with Modern Logistics to obtain certification by the Brazilian Civil Aviation Authority – ANAC, as an approved Training Center, opening new markets for Baltic Aviation and new training opportunities for Brazilian operators. Baltic Aviation Academy recently trained the first class of Modern Logistics flight crews for the Boeing 737. 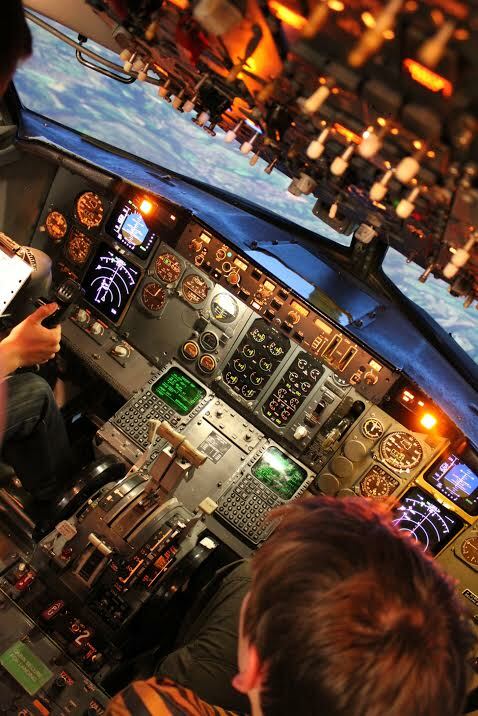 Modern’s first team of flight crews gained their 737- 400 type rating on Baltic’s Full Flight Simulator, along with additional aviation training required by Modern Logistics. ‘We strongly believe that being selected as a partner by Modern Logistics, rates Baltic Aviation Academy as a world class pilot training provider. The initial company establishment stages are vital for its successful development; therefore Baltic Aviation Academy is more than glad to contribute at this phase. There is no doubt that this partnership will bring mutual benefit and success’, commented Egle Vaitkeviciute, CEO at Baltic Aviation Academy. Modern Logistics will begin operations with 737- 400 Special Freighter airplanes to launch the air solution of its integrated distribution platform. As part of its supply-chain, Modern will roll-out a network of logistics centres that will focus on supplying Brazilian businesses with a “one-stop-shop” distribution solution. Launch is scheduled for the end of the first half of 2014.